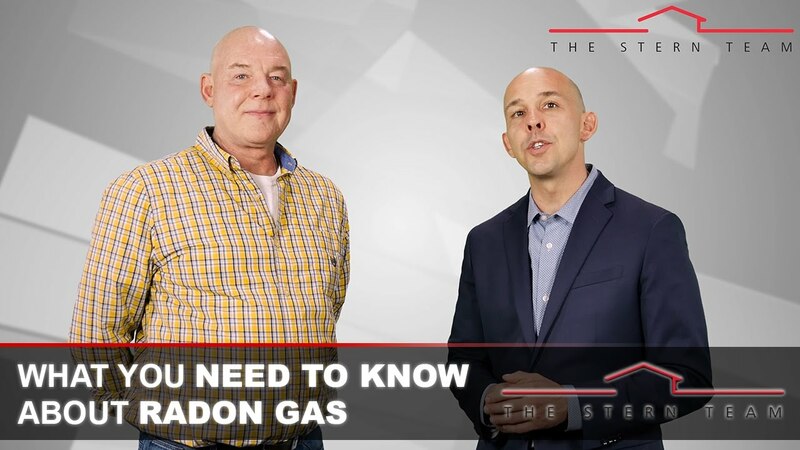 Today I’m joined by my friend Dave Evans with HomeTek Radon Mitigation Services to answer some important questions about radon gas. 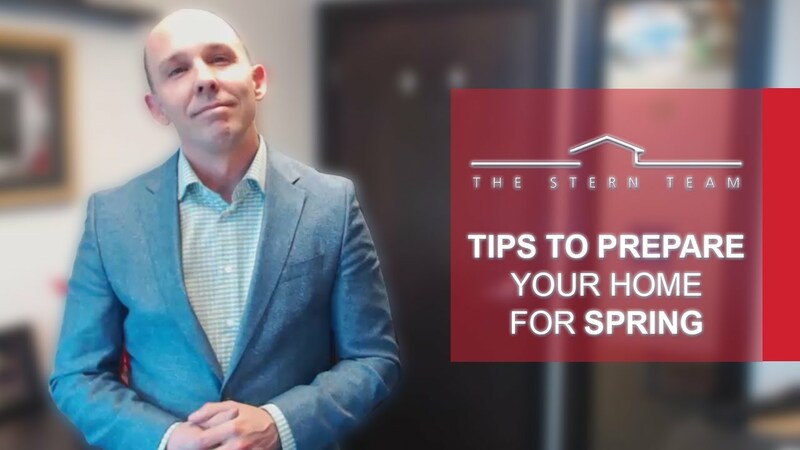 When you sell your house, there are a few steps you can take to put yourself in a great position to sell quickly and for the most money possible. However, there are also plenty of things you can do that can sink your home’s sale. 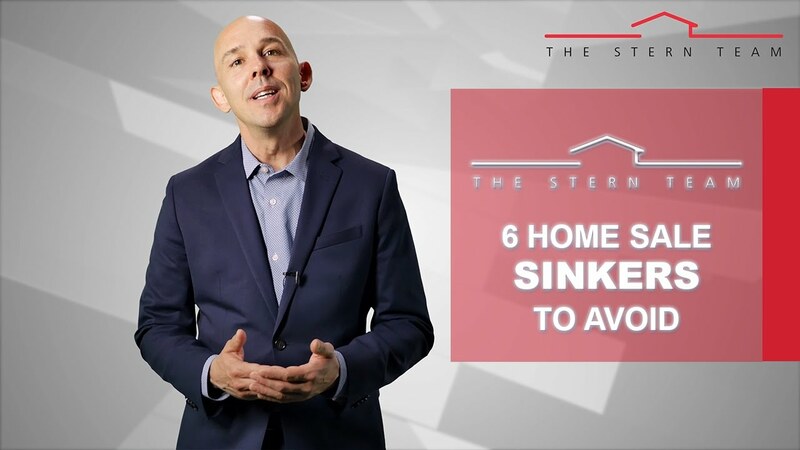 Today, I wanted to highlight the top six home sale sinkers that you should avoid at all costs. For example, you don’t want to do it on your own, because people who hire an agent sell their house faster and for tens of thousands of dollars more on average. To learn more, watch my latest video. What sets Realtors apart from regular real estate agents? Many people use the two terms interchangeably, but not all agents are true Realtors. In fact, Realtors are held to a higher standard of practice and ethics and belong to state and national boards. They must also continue their education in real estate constantly. 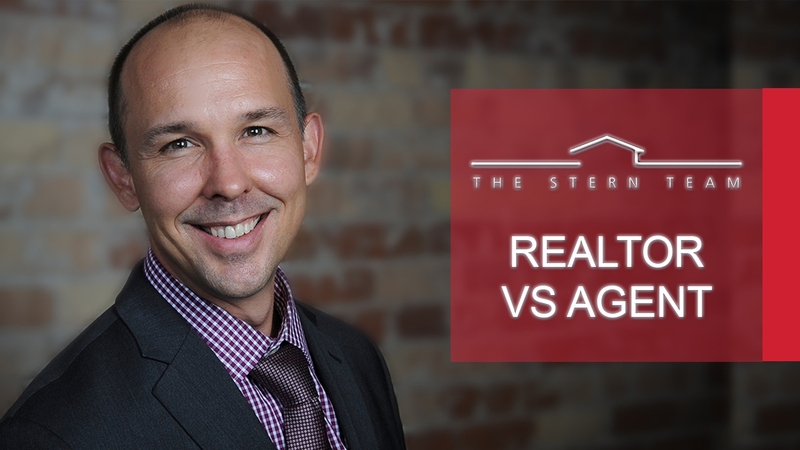 For more details on the difference between real estate agents and Realtors and what it means for you, watch my latest video. With spring just around the corner, now is a great time to start taking care of some important home maintenance items. Most people tend to neglect certain parts of their home during the winter when we spend most of our time inside. For example, go outside your home to check out exterior caulking, your shingles, and places on your home where icicles formed during the winter. It's also a great time for annual HVAC servicing, which might even be mandatory to keep your warranty. For more tips, watch this short video. Why work with us here at The Stern Team? Today we want to share with you a few testimonials from our own employees. Some of them were clients of ours who joined because they wanted to be a part of the service we offer. Others stayed because of our ability to take their career to the next level. 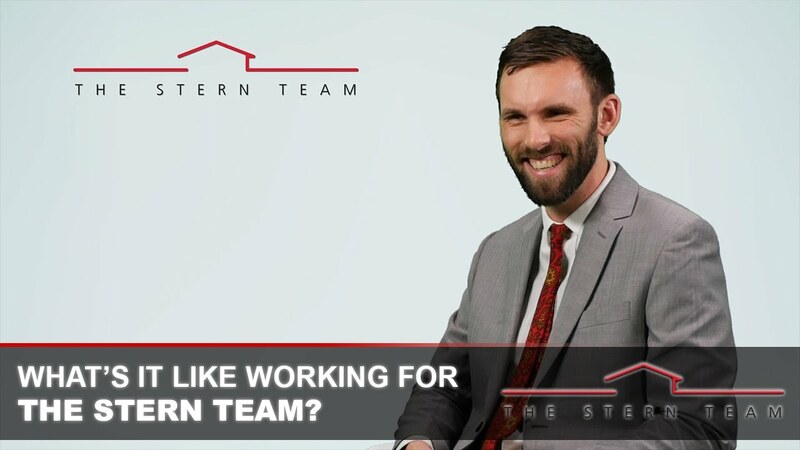 To learn more about how we do things at The Stern Team, watch our latest video.